Force growth is a start-up company that is designed to offer web-based business solutions. That includes complete 360 degree suite of web services like from a static to super dynamic website design, web based portals and solutions development, marketing and promotions via SEO and PPC. Our Unique selling point will be our future partnership with world’s leading CRM and Web based applications providers like Zoho and Bitrix24 to provide super dynamic stable online web solutions to our clients in UAE. We intend to become the leader and most creative provider of Web-based business management applications on the market. We aim to provide user friendly web based solutions that will be an integral component in any personal or business environment. We will do this by customizing world’s top web based applications like Zoho and Bitrix24 with a progressive development and management team. We will also accomplish our goal by using customer input to further develop our products and services. 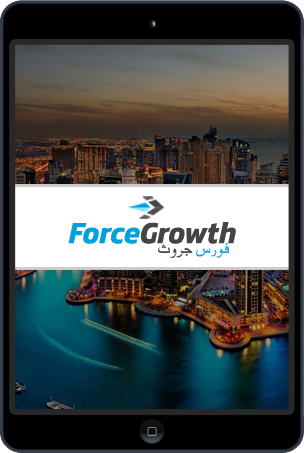 The ForceGrowth International is a full-service digital marketing consultancy based in the United Arab Emirates with its site office in Pakistan. 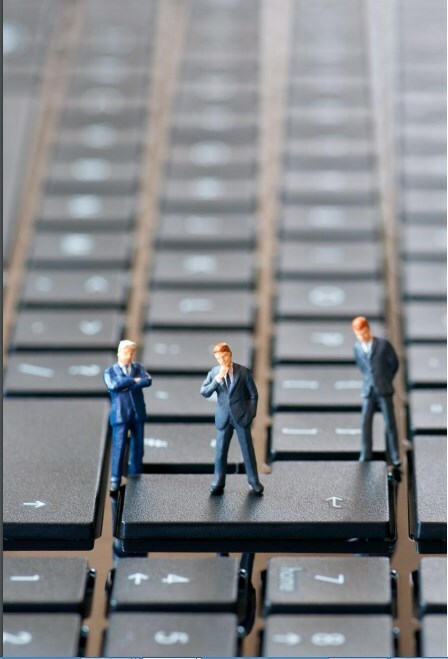 We are the Powerhouse of skilled & competent digital specialists – who share the common passion for the digital world. We empower our experts to take initiatives and provide innovative ideas to experiment. Our capabilities and work-power of our team have the bandwidth to cover the arduous tasks and projects. The ForceGrowth is a full-service digital marketing consultancy based in the United Arab Emirates. Competent It is the Powerhouse of skilled & competent digital specialists – who share the common passion for the digital world. We empower our experts to take initiatives and provide innovative ideas to experiment. Our capabilities and work-power of our team have the bandwidth to cover the arduous tasks and projects. We have over a decade experience of working as a digital marketing agency. With our vast expertise in the technology field, we have provided services to our esteemed clients all across UAE, i.e., Abu Dhabi, Dubai, Sharjah, Ajman, Fujairah, Al-Ain, Umm Al-Quwain, Ras Al-Khaimah, Al Gharbia and Dibba. We have a brilliantly talented team of diverse expertise, who is devoted to designing the suitable business marketing strategies, tools and solutions to your brand that can help you to attract, engage and retain your customers. We aim to provide our clients with an extensive and exceptionally affordable eMarketing strategies & solutions. At ForceGrowth, we aspire to cater your critical needs with the phenomenally executed marketing campaigns. 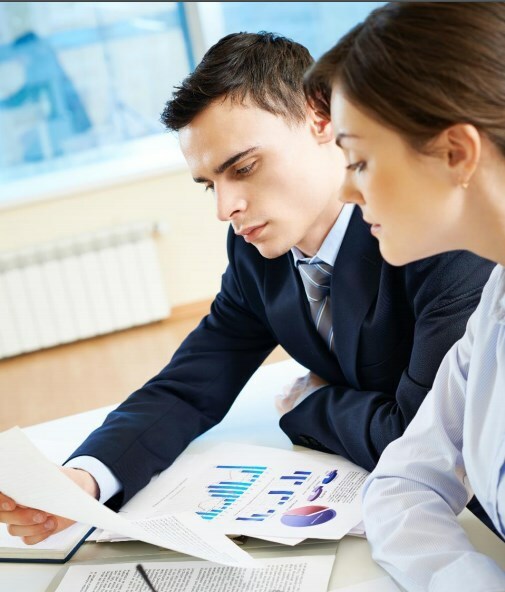 We provide the right set of solutions within your submitted budget to help your business. Our committed team validates that provided services are precisely executed after in-depth analysis and extensive research, to support each and every client’s needs as per the desired or expected outcome. The drive of ForceGrowth is Customer Satisfaction; it is our Key Performance Indicator. Therefore, we assess our progress by our customer’s feedback.